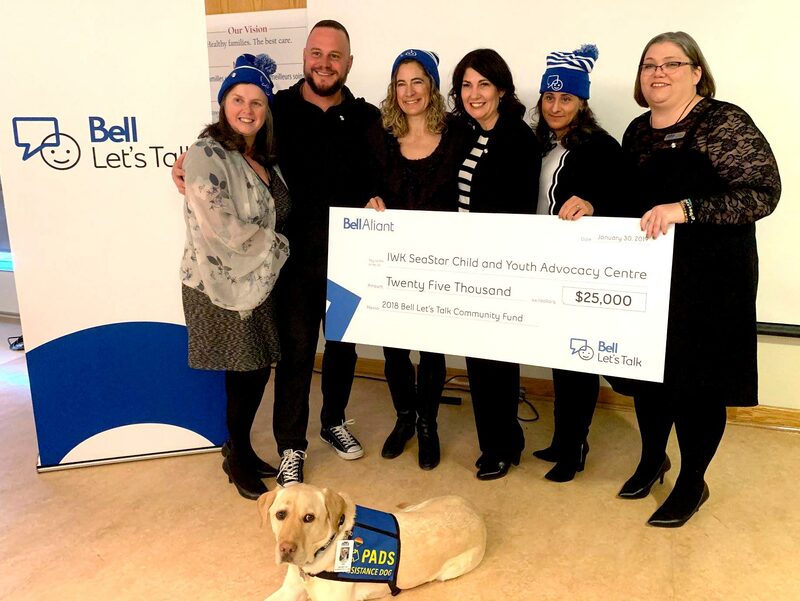 For Immediate Release – Halifax: IWK’s SeaStar Child and Youth Advocacy Centre (CYAC) is pleased to receive a $25,000 Bell Let’s Talk Community Fund grant in support of its trauma-based program. 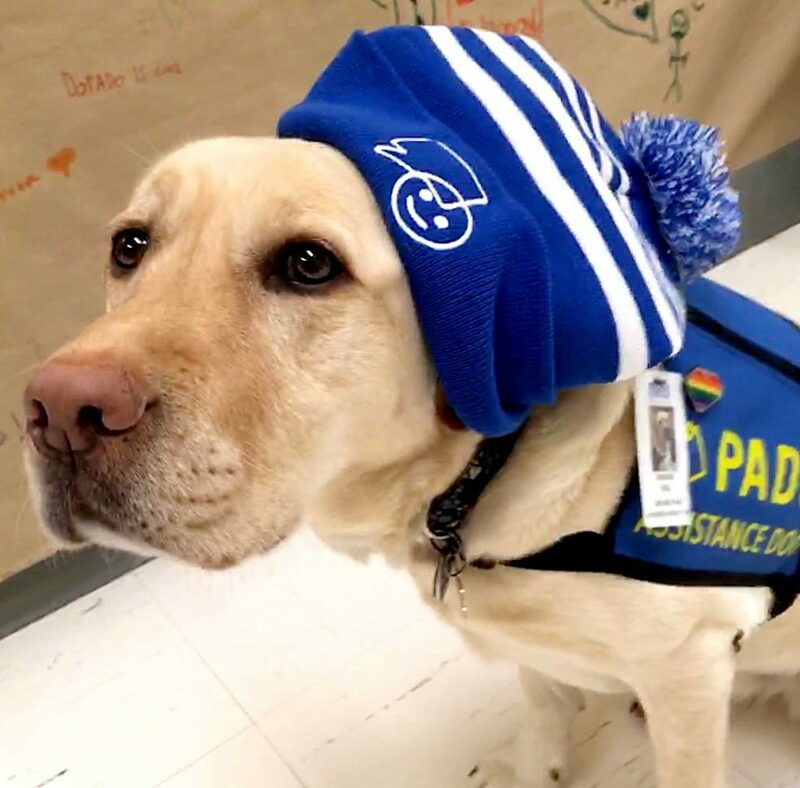 SeaStar CYAC provides coordinated services and support, all in one place, for children, youth and their families who have experienced violence or abuse. Bell Let’s Talk funds will go towards helping SeaStar CYAC support children and youth that have disclosed abuse. It will help provide early intervention for the child and family to help reduce the long term effects of trauma. Child abuse has an impact not only in childhood, but well into adulthood – the work of SeaStar will have a positive impact on the child and family, today and for generations to come. Contact the district office of the Department of Community Services nearest you. After regular business hours call 1 (866) 922-2434 if you believe a child is in immediate danger.